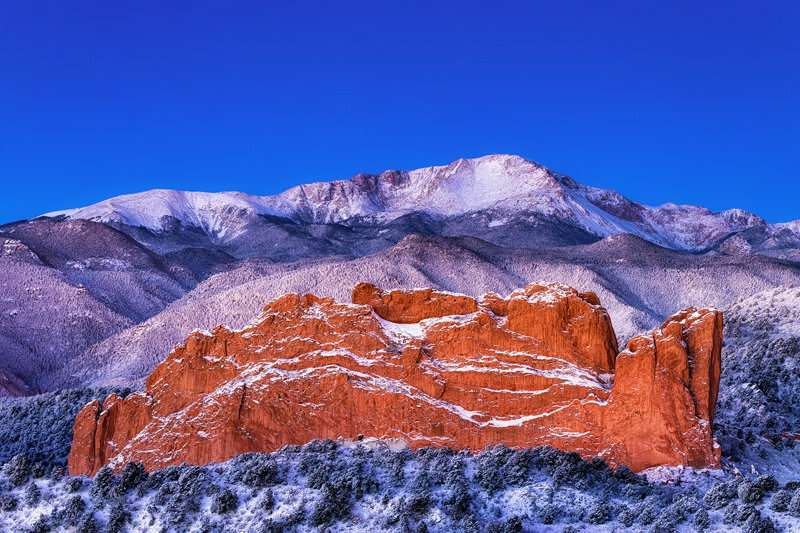 Welcome to the special sale web site of Lars Leber Photography. Here you find limited time sales of canvas wraps and metal prints and also the always popular 2019 Colorado Wall Calendar. Have a great day and thank you for looking. Lars Leber was born and raised in Germany. Since moving to Colorado Springs, he has spent a lot of his time in the outdoors to pursue hiking, backpacking, and fishing. 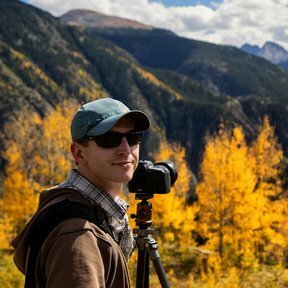 Lars is extremely passionate about photography and always comes up with new exciting Colorado landscape photographs. Winner of the Gazette's "Best of the Springs" Fine Art Photography Award in 2015, 2016, 2017 and 2018!